Patti has been commissioned by, and is included in the private collections of American Express, Sheraton Hotels, CBS & RCA Records, Penguin Press and many others. 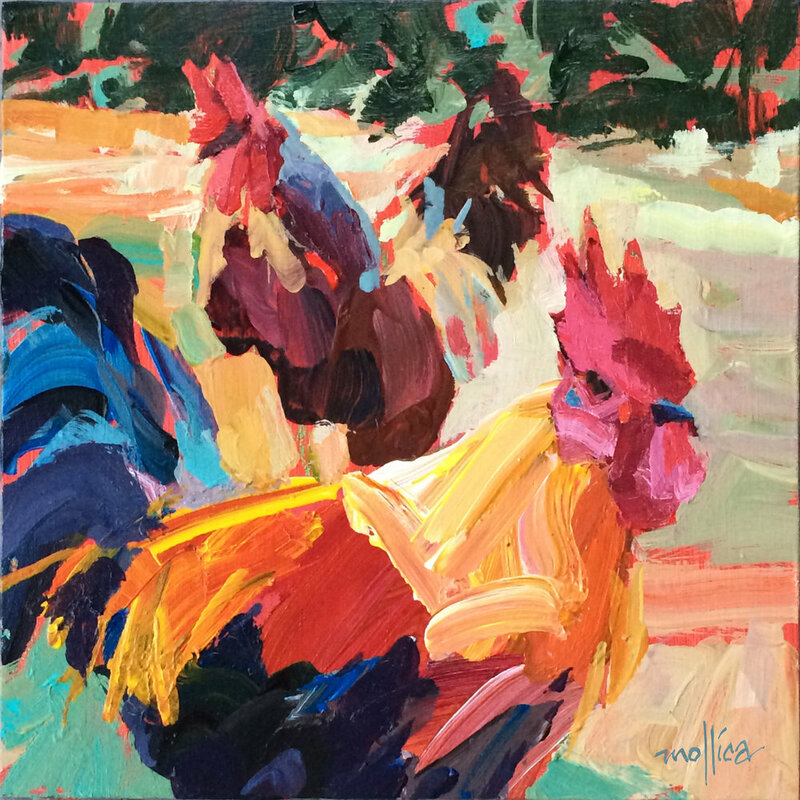 Additionally, she is a Certified Teacher for Golden Paints and conducts workshops throughout the U.S., covering topics such as “Innovative Acrylic Techniques using Golden Paints”, as well as “How to Paint Fast, Loose and Bold”. Patti’s original artwork is represented in several galleries throughout the US. Published prints and posters can be found in retail chains worldwide. 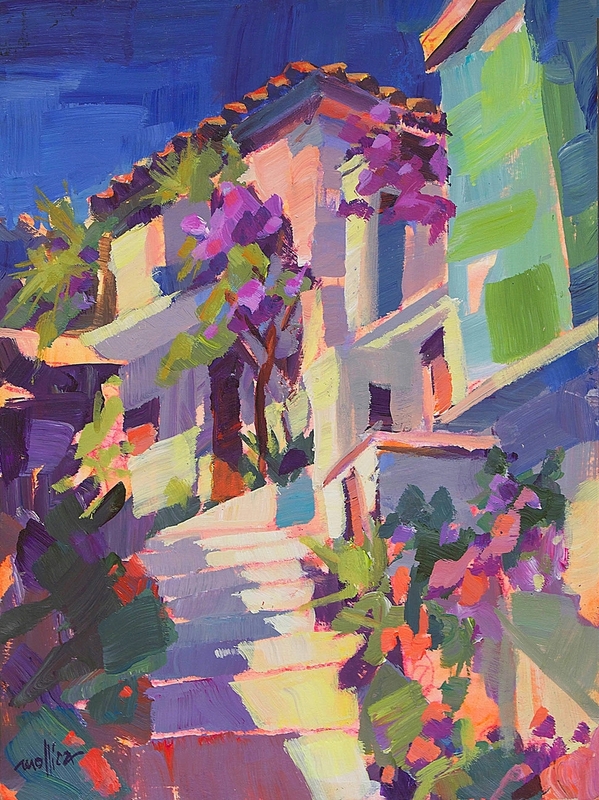 She is the author of 4 Books, "How to Paint Fast, Loose and Bold", “Modern Acrylics “, “Color Theory”, and “Acrylics - Getting Started”, as well as 3 instructional painting DVD’s, “Value, Brushwork, and Color Techniques”, published by Northlight Books. She lives in Nyack, New York with her husband - a jazz musician, their dog and 2 cats.